Very Good. 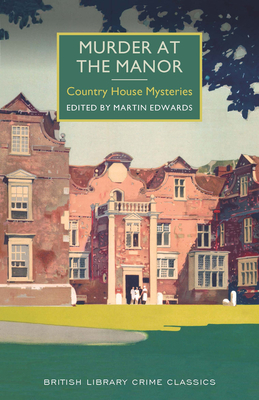 Murder at the Manor (British Library Crime Classics) Trade paperback (US). Glued binding. 384 p. British Library Crime Classics. New. Trade paperback (US). Glued binding. 384 p. British Library Crime Classics.